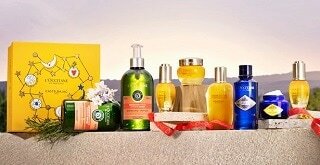 Thank you for your interest in L’OCCITANE wholesale program. 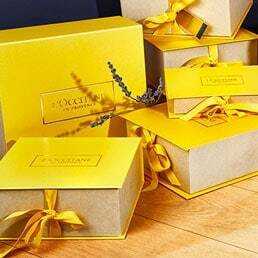 In addition to our own retail boutiques, L’OCCITANE partners with independent retailers to offer our range of products in select, prestige locations across the country. 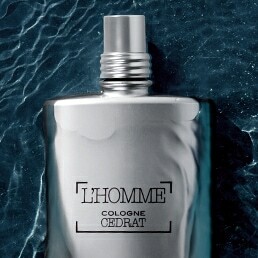 To find a specialty retailer nearest you, please call 0(533)521 38 12 – Monday to Friday 8.30am to 6pm. 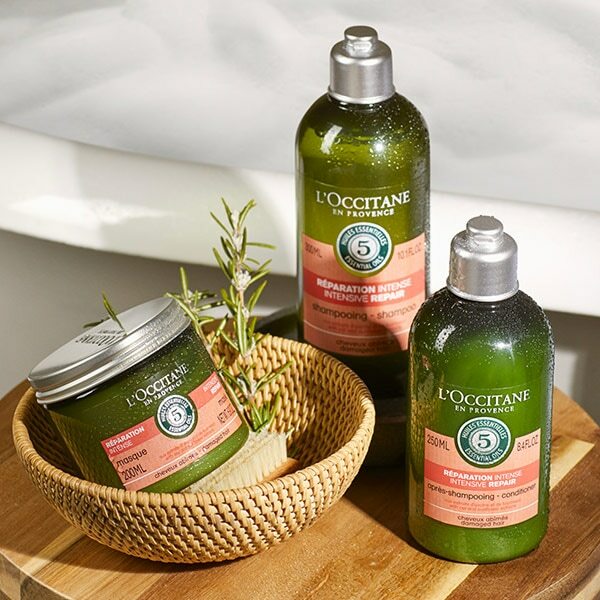 For information on becoming a L’OCCITANE Wholesale partner, please submit the form below and a Wholesale representative will respond promptly to your inquiry.